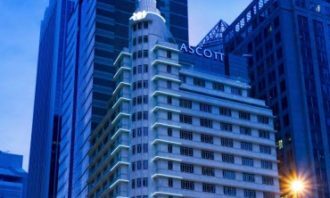 Adtech start-up Adzymic has appointed Travis Teo, former integrated media director for SAP Asia Pacific, as its executive director and co-founder. In his new role, he will be spearheading product and innovation, customer success and advertising operations of the company. Teo brings over 14 years of experience and held various roles in digital marketing across technology companies such as SAP, Hewlett Packard and Sun Microsystem. He first started his career as a web developer at various start-ups, including a fintech start-up he co-founded and at the Republic of Singapore Navy. 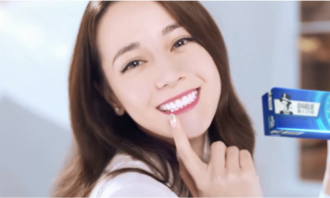 Co-founder Kenniess Wong, advertising industry veteran and executive director of Osprey Media said that Teo brings with him a wealth of knowledge in the advertising technology space. 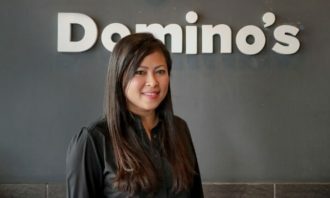 “His insightful technical knowledge and business acumen will allow us to serve our customers better and drive more success while we expand our offering into the region.With an expected forecast of global programmatic spend to reach USD$36.8 billion by 2019, we are optimistic that the company will be able to tap on the growth of the industry,” Wong said. “For past years,the digital media buying process has changed tremendously, but the creative management process hasn’t really evolved much. 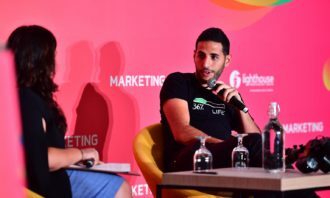 The idea behind Adzymic is to help publishers, brands and agencies to simplify their dynamic creative management and improve their display advertising performance,” Teo added. GR8 Leisure Concept has launched a gift card campaign to boost business of its portfolio of restaurants and hotels in Hong Kong an..